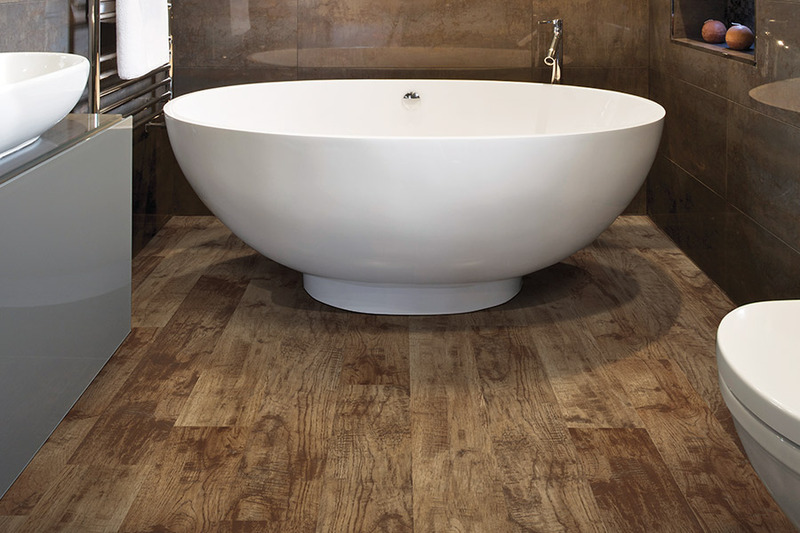 Having luxurious flooring in your bathroom doesn’t have to cost a small fortune. At Select Floors, we understand the importance of having the perfect floors for your space and with today’s technological advancements in the luxury vinyl flooring sector, there is a wide variety of custom floors that look and feel just like traditional hardwood or tile flooring, but are offered at a more affordable price point. Search our extensive collection of custom luxury vinyl flooring today during your free in home estimate or at our showroom and find the right floors for your space. 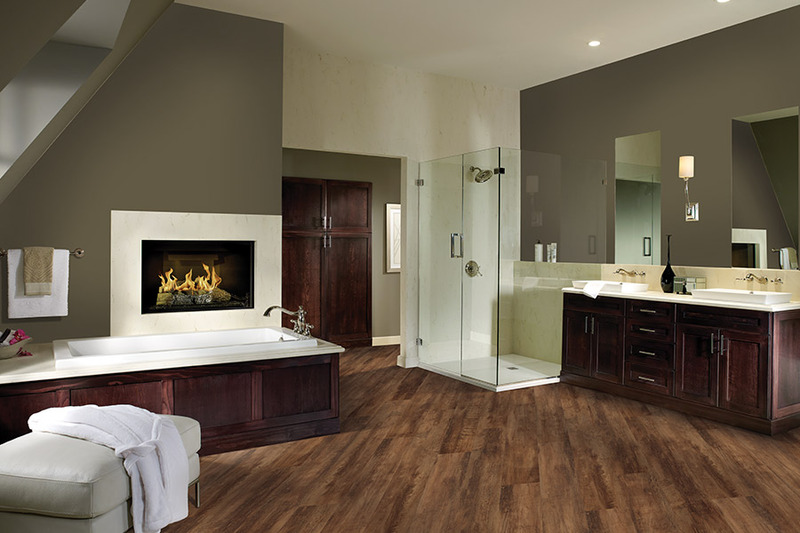 We can get your new floors installed in just a couple of days so it is always a great time to get your new floors. Schedule your free in home estimate with us today by calling 770-218-3462 and speak with our expert flooring installers.